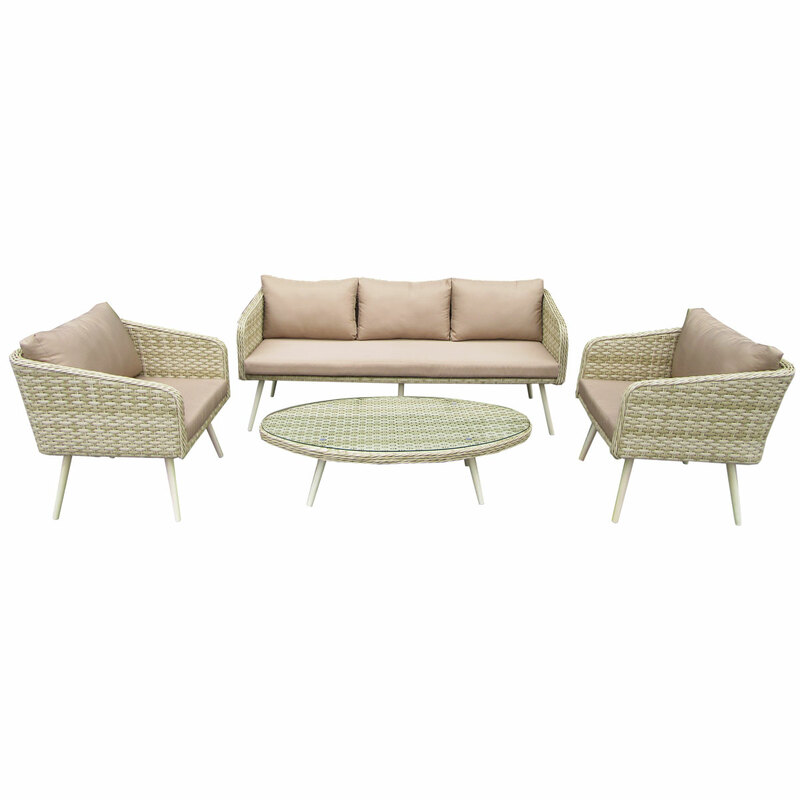 Ideal for entertaining guests this season, this contemporary premium rattan lounge set will brighten up any outdoor living space. 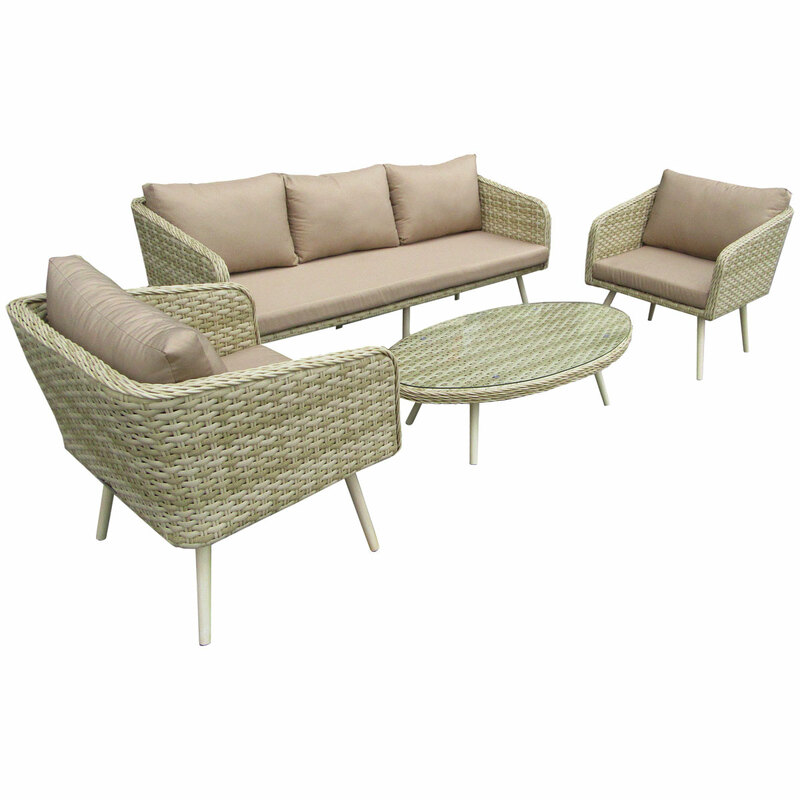 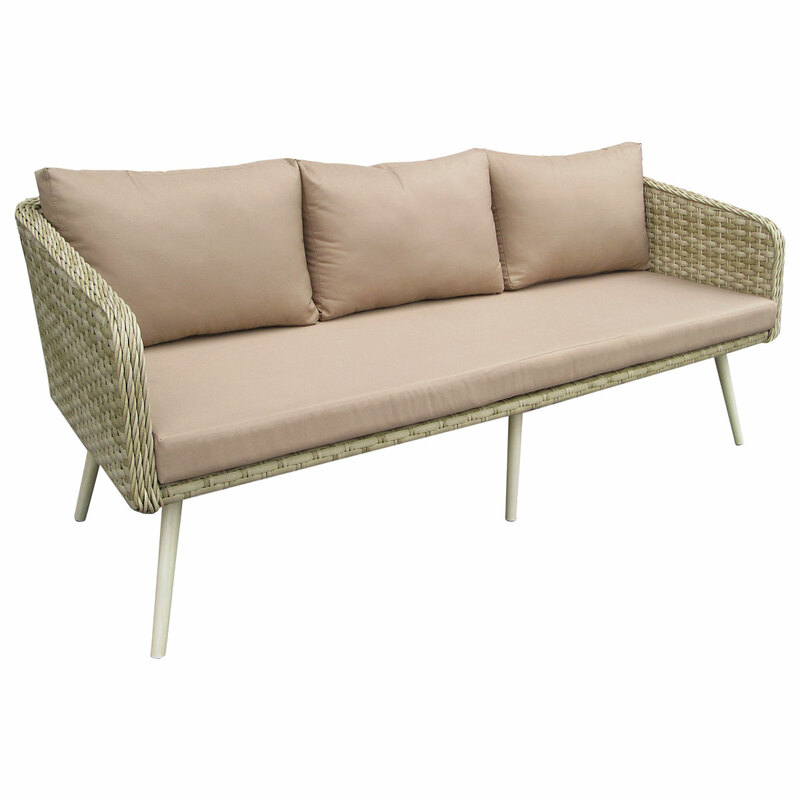 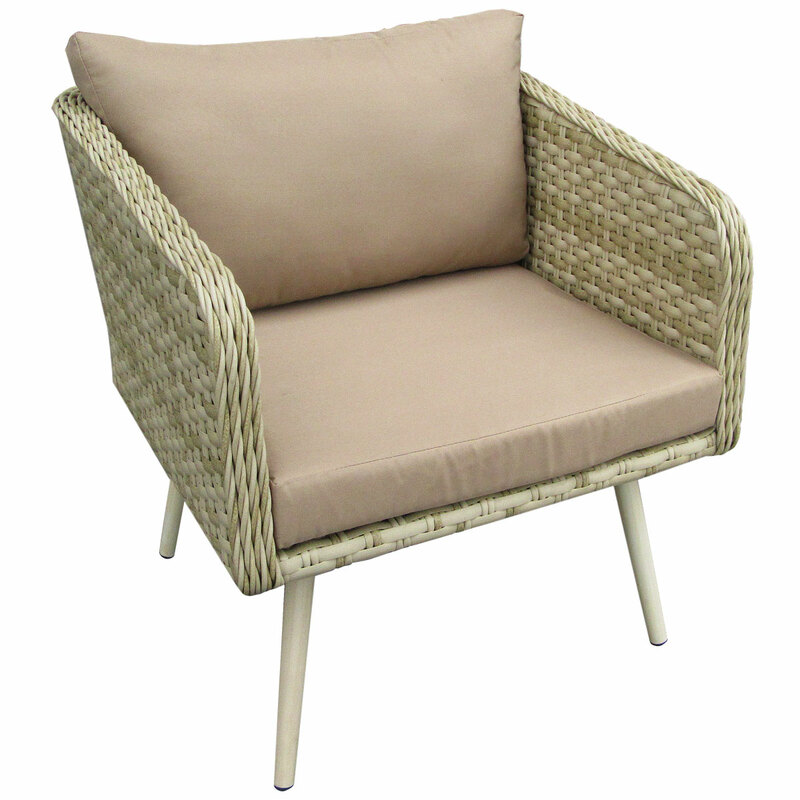 Comprising of a three seater sofa, single sofa and tea table, this rattan lounge set is constructed from a weatherproof, flat weave variegated rattan. 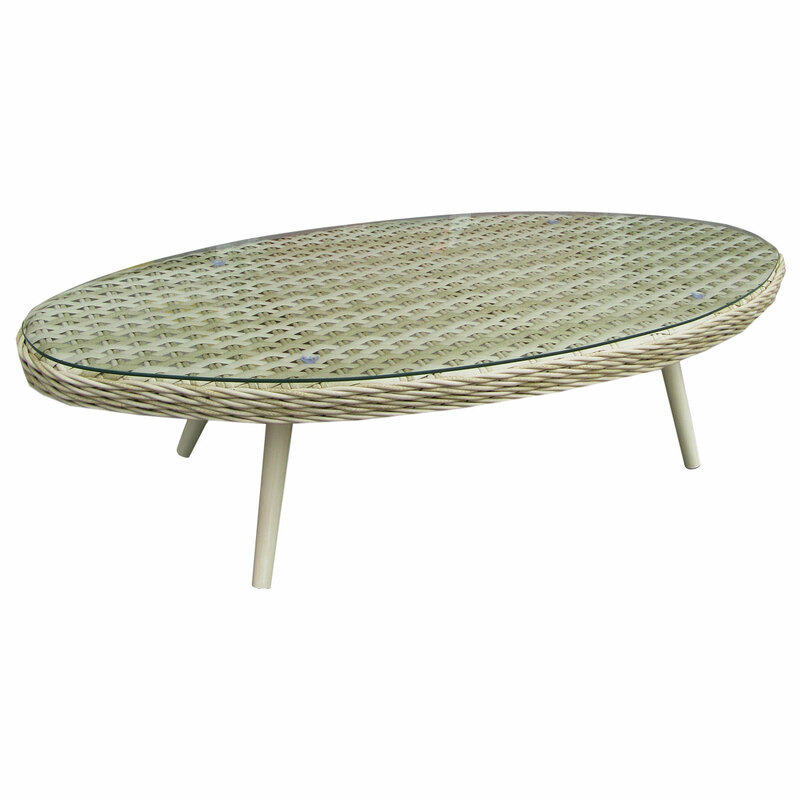 The table is finished with clear glass and the sofa is completed with silver metal feet for added durability. 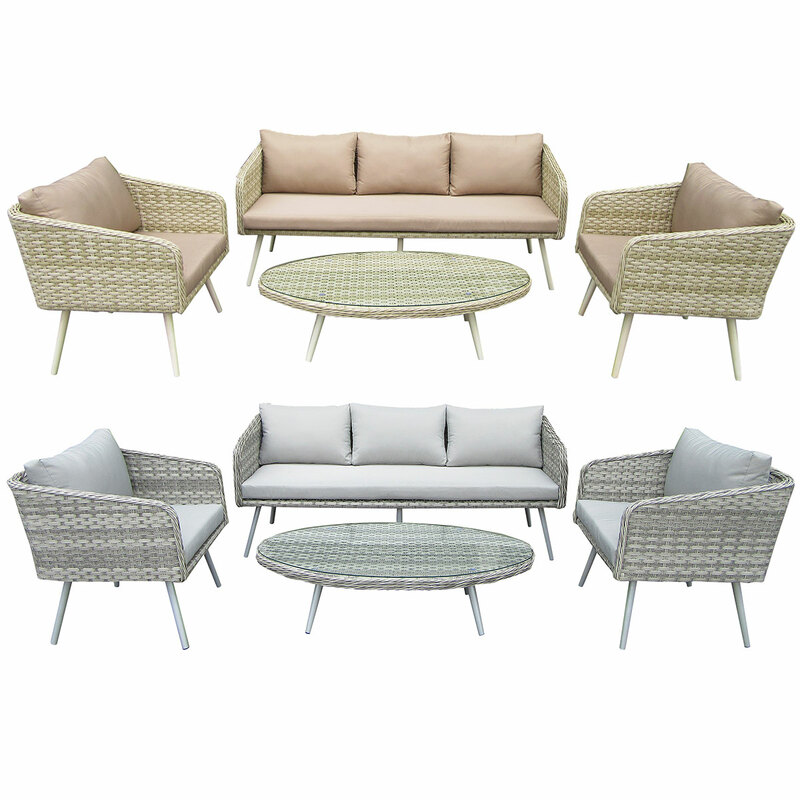 Available in a choice of a light grey or natural sand tone, this striking deluxe rattan dining set will complement our other rattan furniture in both our Roma and Milano ranges.